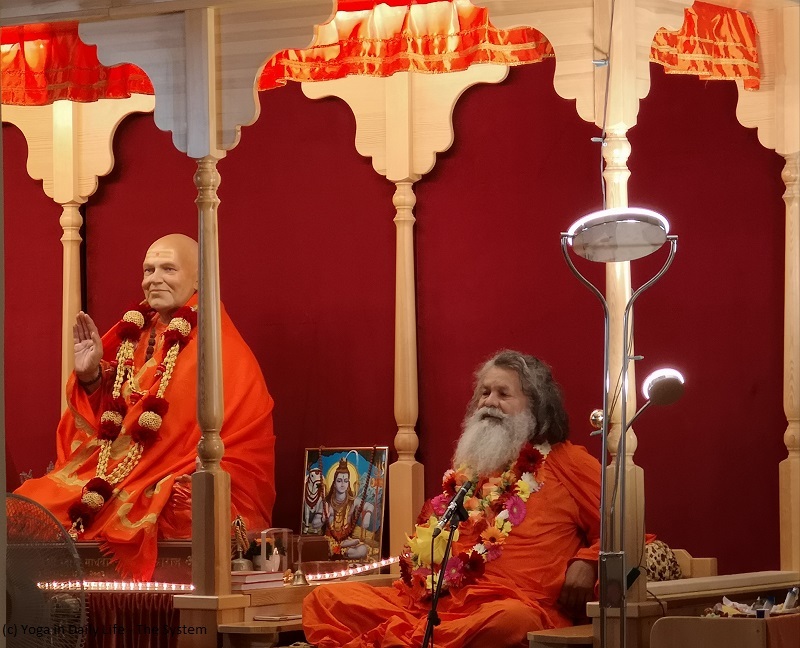 After a long time, devotees in Vienna were fortunate to celebrate Gurupurnima with Vishwaguruji, together with friends from other Austrian yoga centers and neighboring countries. 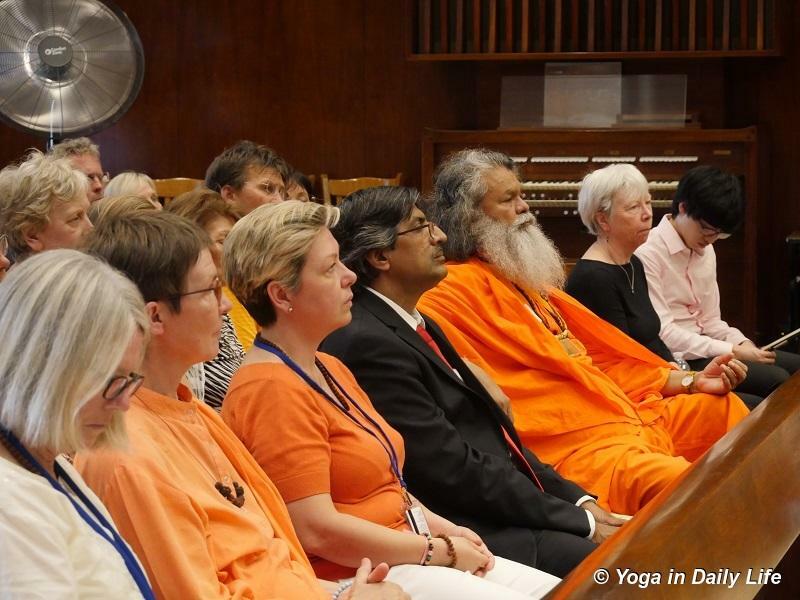 His Holiness Vishwaguru Paramhans Swami Maheshwarananda and an international delegation of Yoga in Daily Life® practitioners, joined with others in New York City, for official United Nations celebrations of the 4th annual International Day of Yoga. 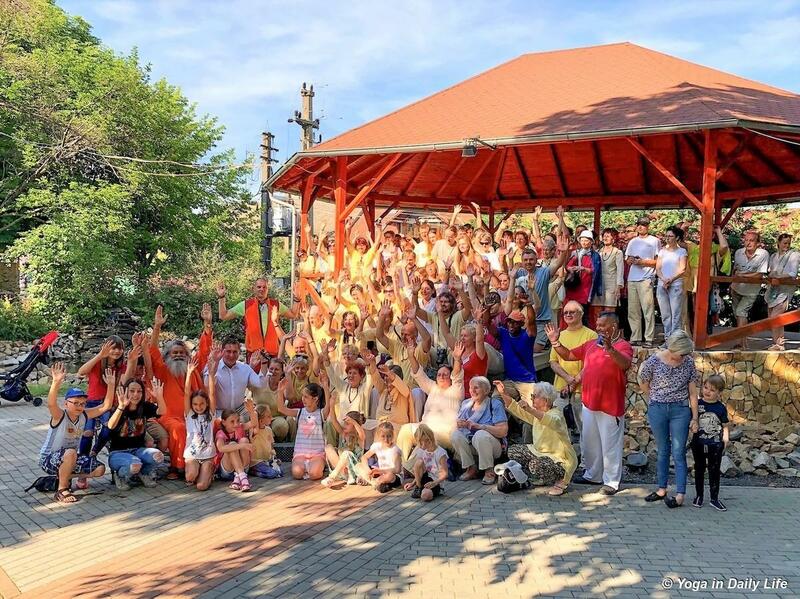 Vishwaguruji – in this inaugural visit to Romania – gave his presence and precious time, which will serve as an inspiration and strength to help the system of Yoga in Daily Life® in Romania to grow.